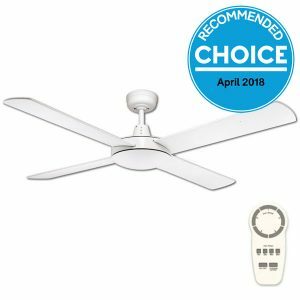 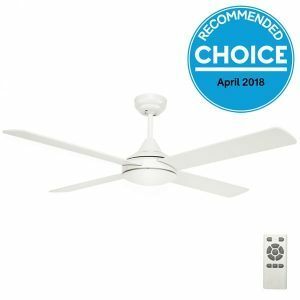 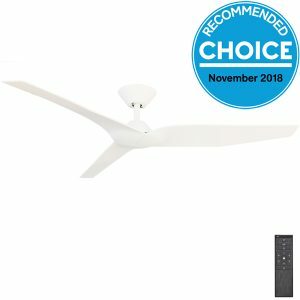 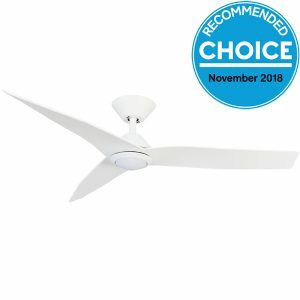 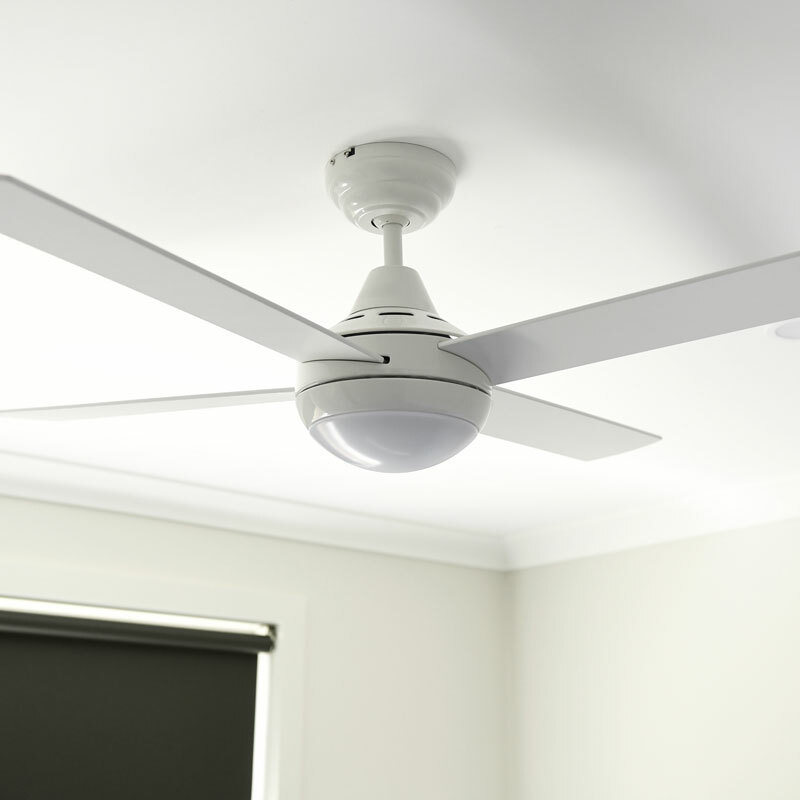 White Ceiling Fans including models with timber, plastic and metal blades. 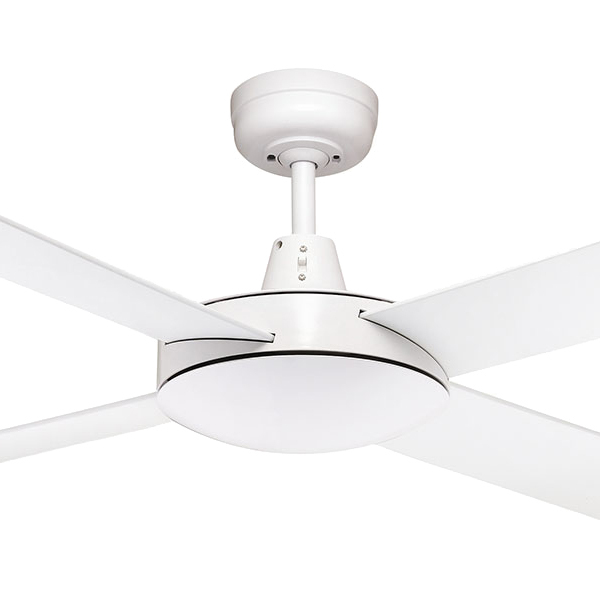 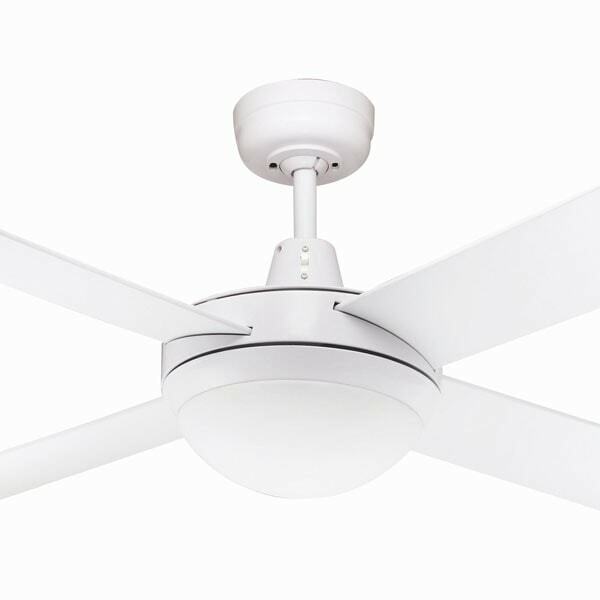 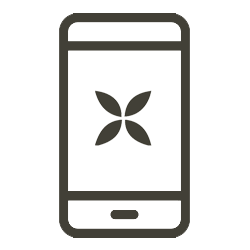 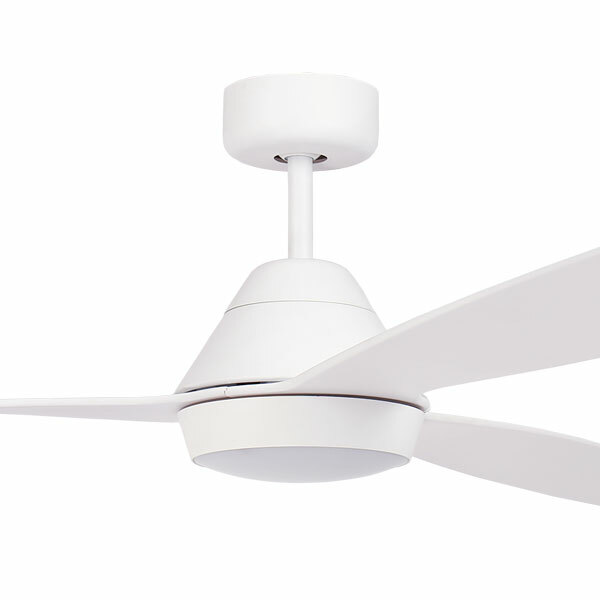 White fans have traditionally been the most popular colour as they compliment a white ceiling. 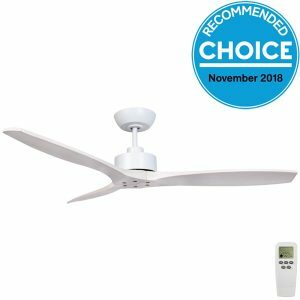 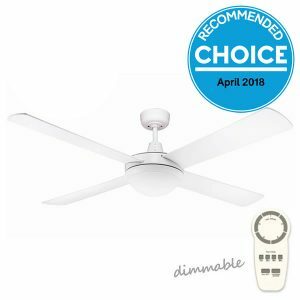 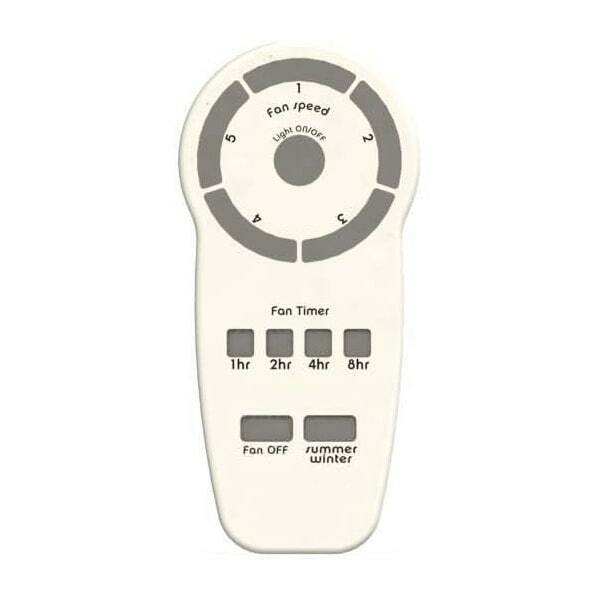 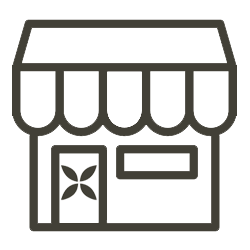 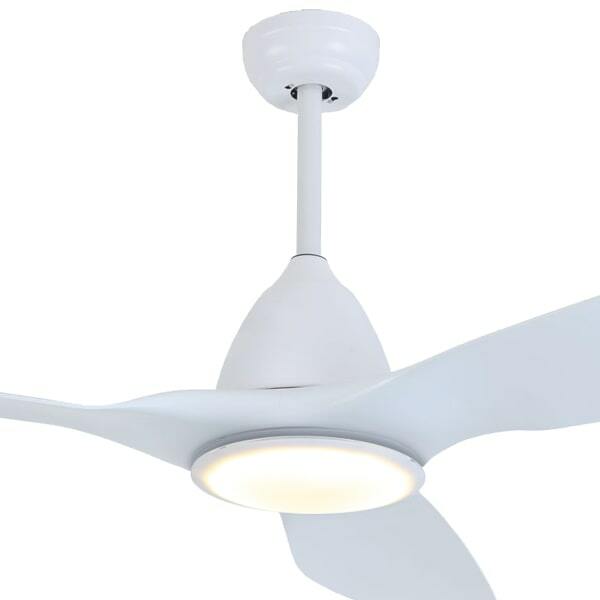 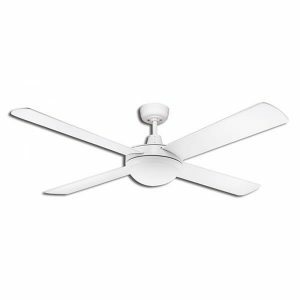 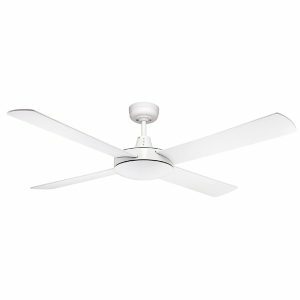 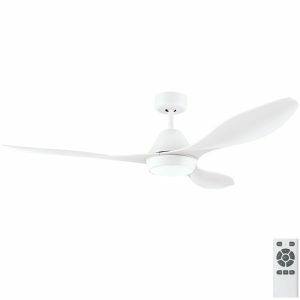 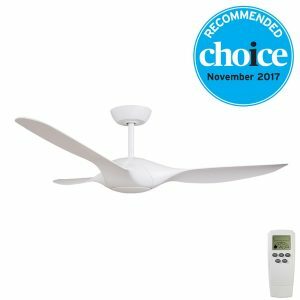 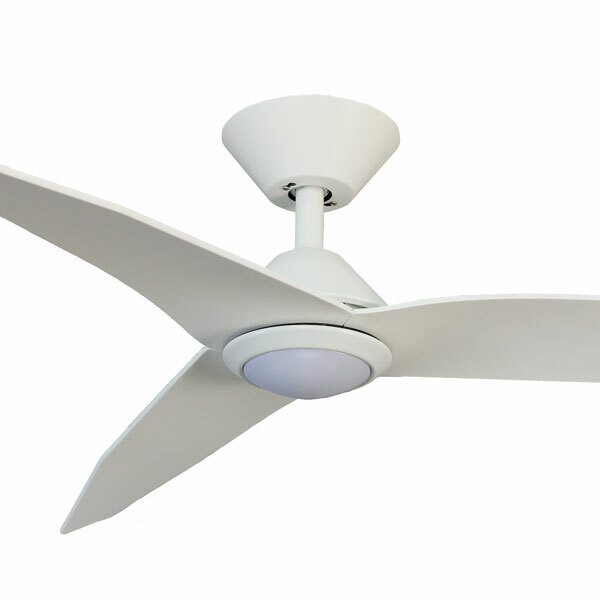 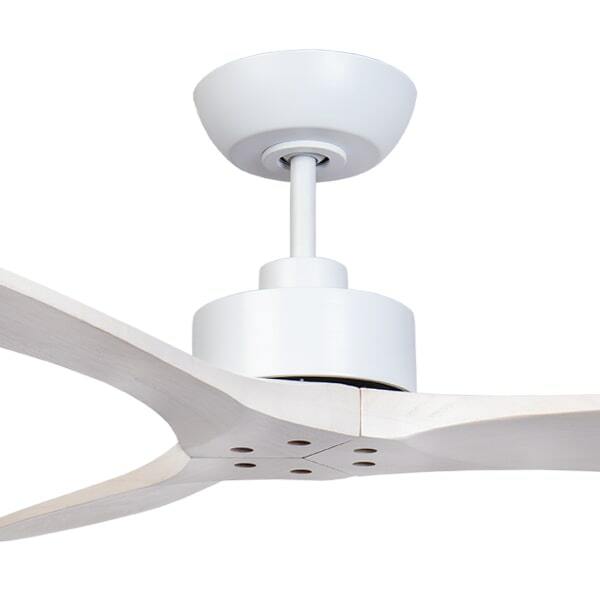 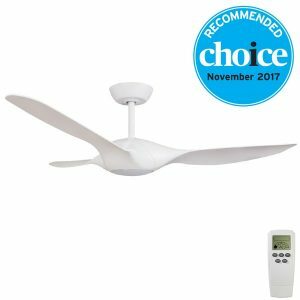 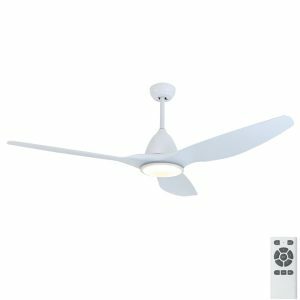 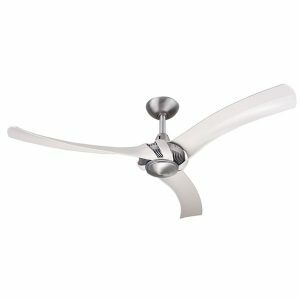 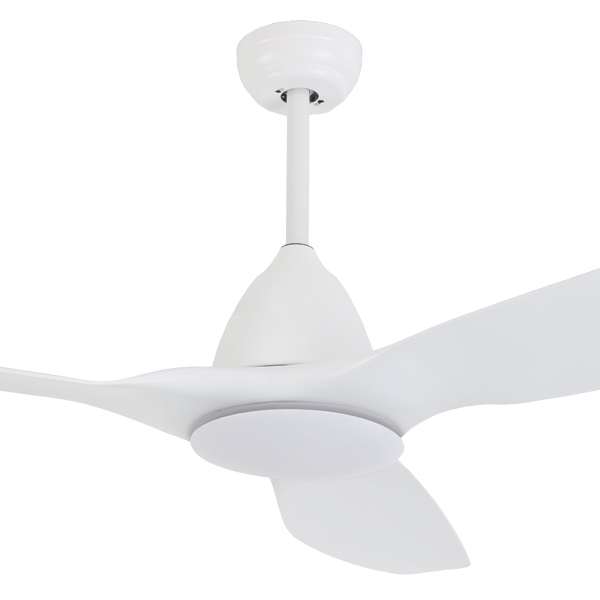 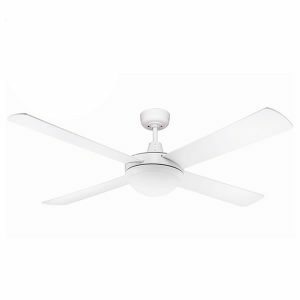 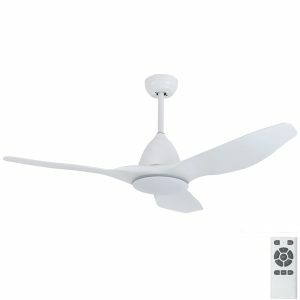 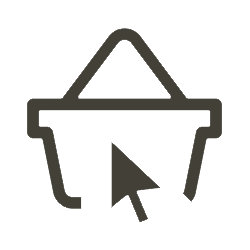 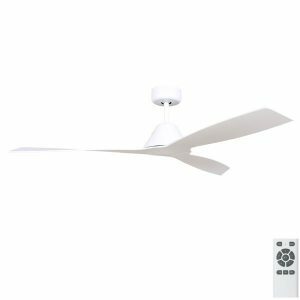 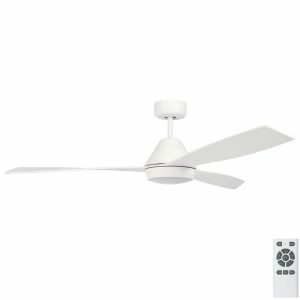 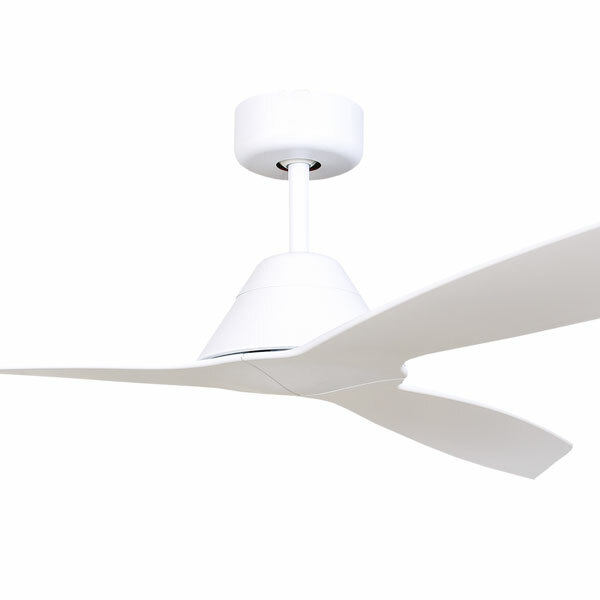 At Universal Fans we stock a huge selection of white ceiling fans with models to suit any style requirements. 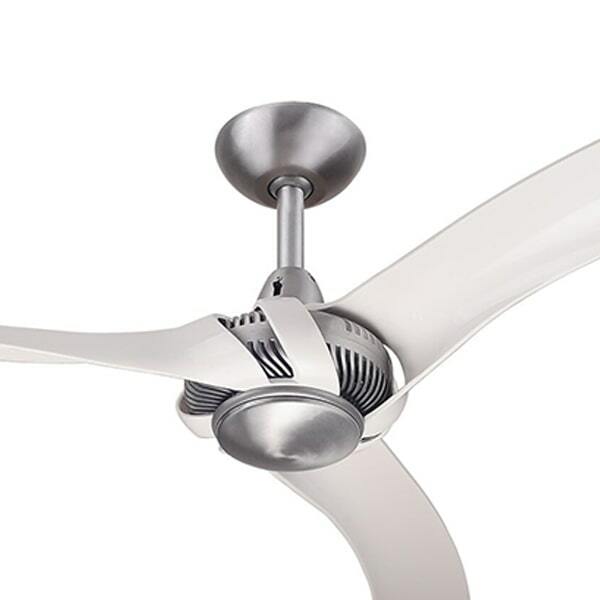 From modern fans to upmarket architectural models.